Today I have Nine Pretty Confetti Circle Logo Graphics that could be used more than just logos! 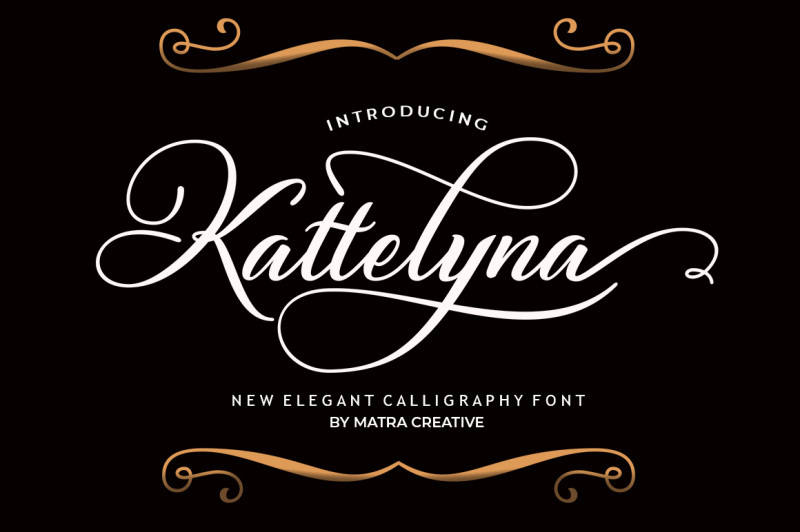 15 gorgeous fonts for only $6!! 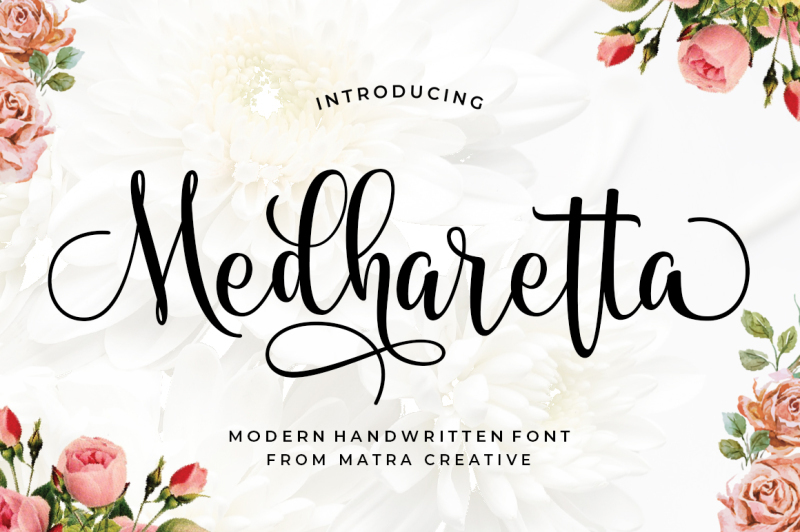 I’m purchasing this bundle just for the Medharetta font! Create stunning digital art with these pretty confetti circles. Use them on T-shirt designs, Branding, journaling, web/print design and so much more! • To Access Download Click Here! But the fruit of the Spirit is love, joy, peace, longsuffering, gentleness, goodness, faith, Meekness, temperance: against such there is no law. Are the confetti wreaths come only with the black background? I would want them with a white background so that is why I am asking. They are so pretty. Thanks for the offer. No.. all the wreaths come with a transparent background :) you can add your own background or any color and it would show through.